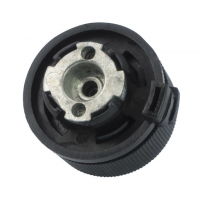 Acecamp Stove Accessories Gas Canister Adapter 4710. 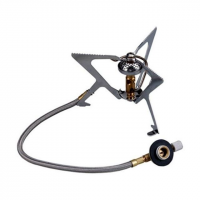 This will work Simply screw the adapter onto your butane can and attach the gas line. 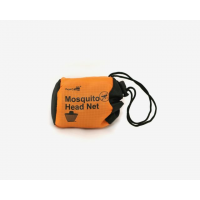 Acecamp Bug Nets Mosquito Headnet ace0054. 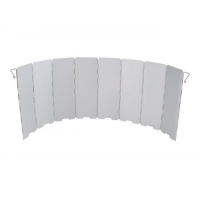 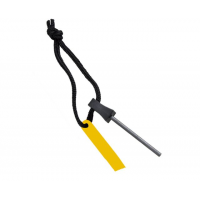 The elasticized draw cord creates a seal to keep bugs from getting in. 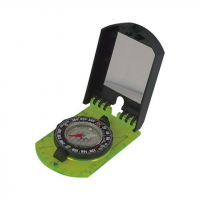 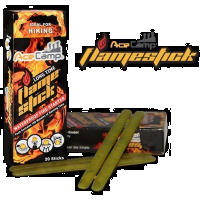 Acecamp Camp & Hike Waterproof Matchbox 3570. 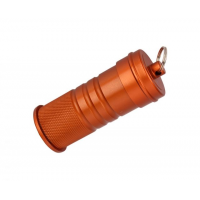 Made of aluminum the matchbox is rugged enough to keep your matches dry in all of your outdoor adventures.